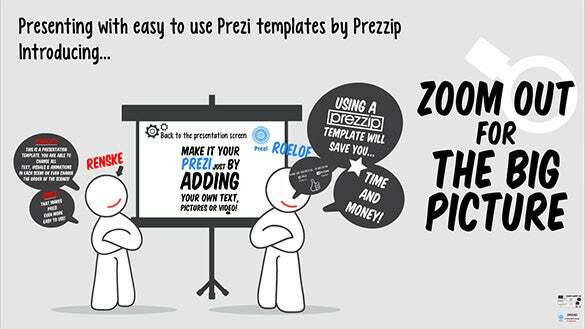 Prezi Powerpoint Templates – 7+ Free PEZ, PPT, EPS Format Download! 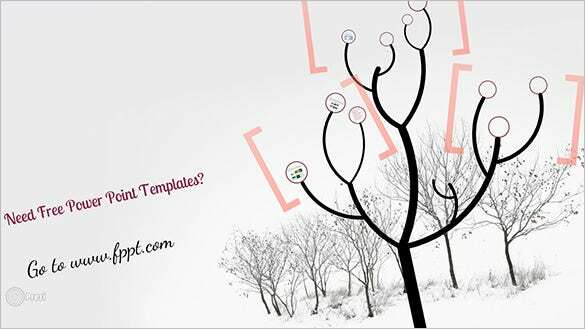 Downloading from our compilation of Prezi Powerpoint templates will help you present your ideas on a virtual canvas effectively. 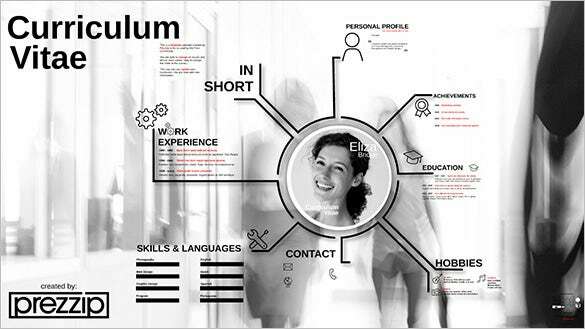 You can also use the PDF versions these templates. 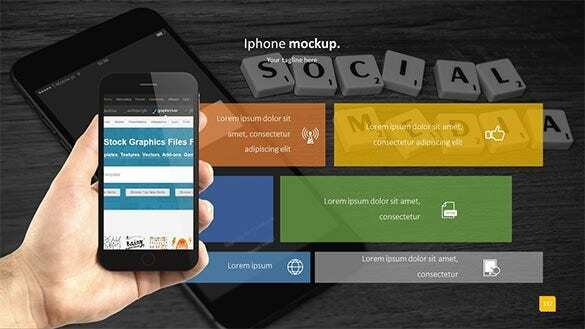 Boring and monotonous powerpoint presentations will become a thing of the past with features like Zooming User Interface which helps you navigate through the presentation in parallax movements on a 3D space. 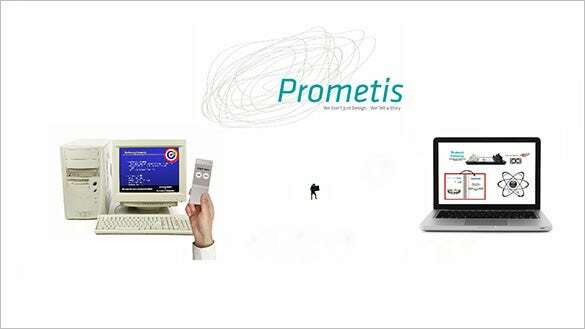 You can also see Prezi Presentation Templates. 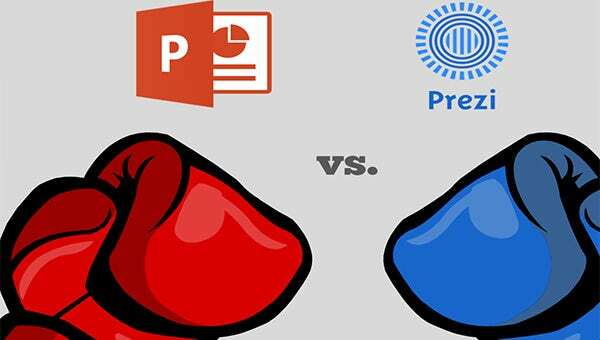 Important word and excel files can also be added to the presentation in Prezi Powerpoint templates. 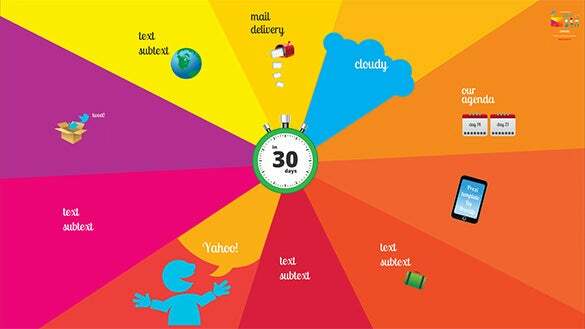 This will help you prevent time wastage and aid you in focusing on the content. 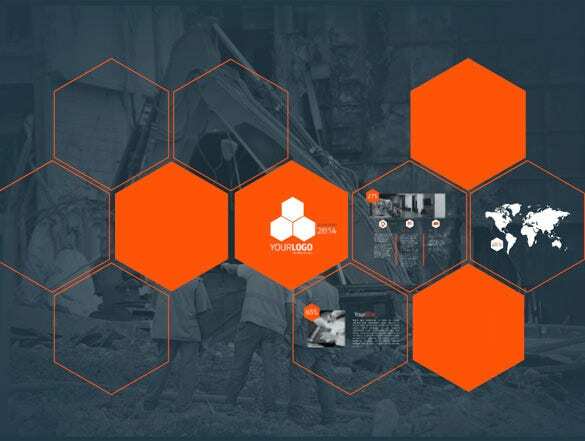 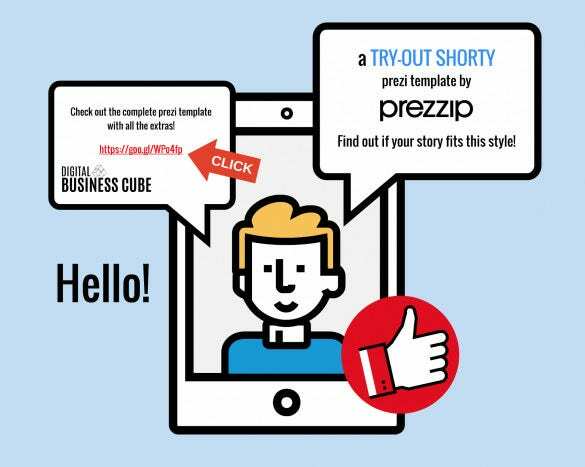 These free prezi templates prove to be a great storytelling and presentation tool.